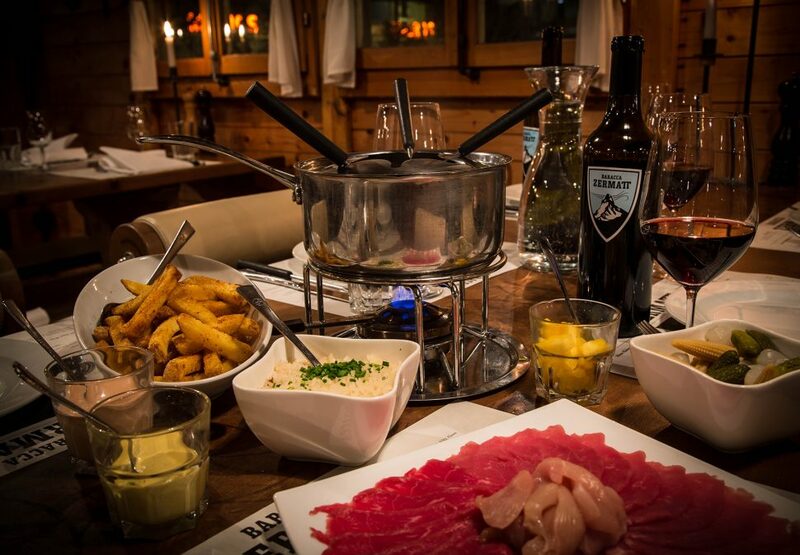 Fondue at the Baracca Zermatt is like snow in winter. Cheese fondues and hot pots are a popular classic during the cold winter months. 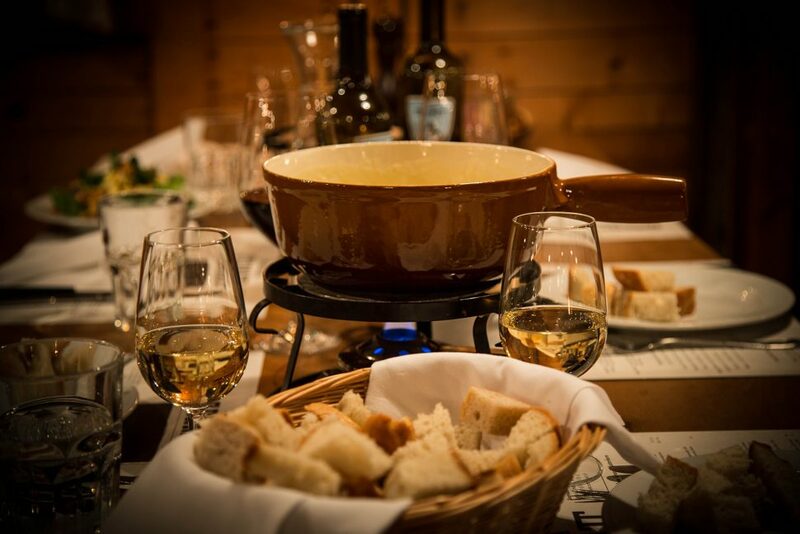 Our aromatic fondues are made with a special house blend after a secret recipe with Whymper cheese. Our kitchen team refines this house blend with herbs, fresh tomatoes, fiery chili peppers, sparkling champagne or delicate truffle in order to give each fondue a personal note! The homemade dips that come with the hot pot are created with love and alongside we serve the ever popular Baracca fries with their tasty spice blend. 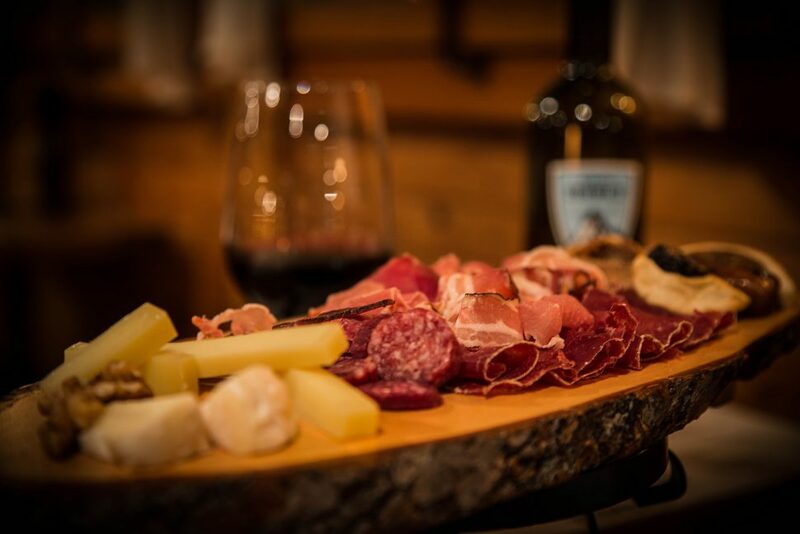 Enjoy our delicious Valais platter „Tavolata“ as a starter at your social gathering. 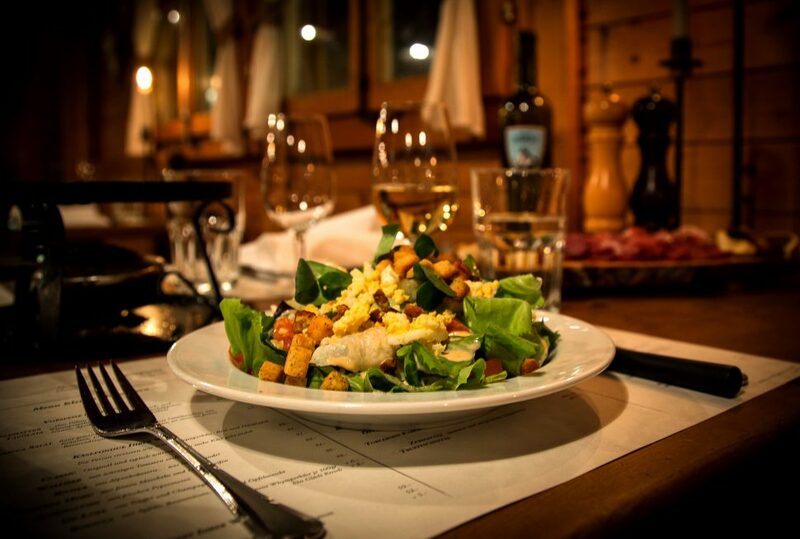 We purchase the full-flavoured dried meat, tasty sausage specialties as well as the aromatic Alpine cheese exclusively from Zermatt. 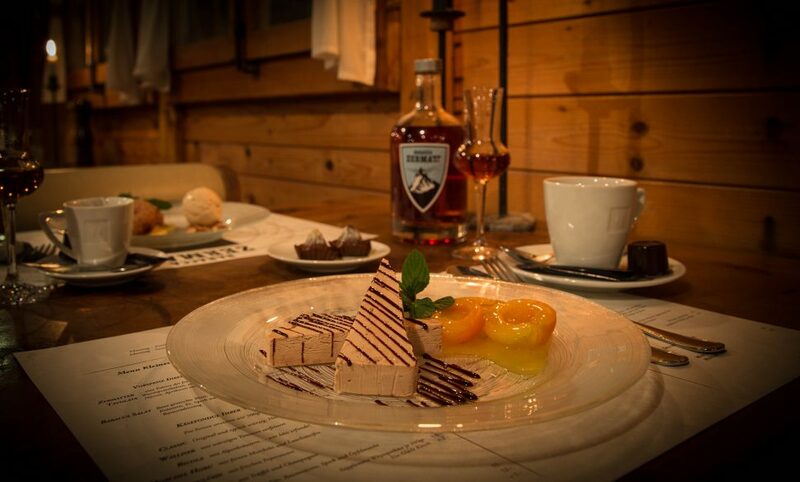 As a supplement we serve a delicate variation of bread from Zermatt: Alpine-, pear- and ‚Mountain guide’ bread. 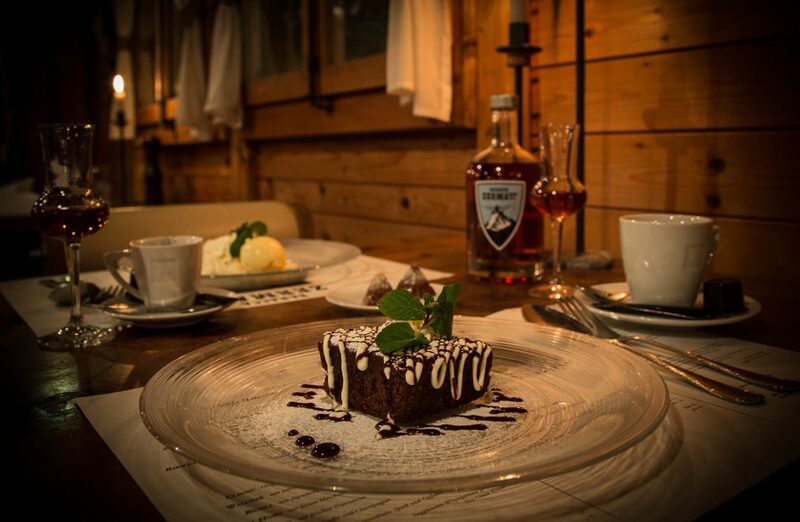 To top off a delightful evening, order the tenderly melting ‚Matterhörnli’ and treat your palate to a grand finale! If it says „Zermatt“, then it truly is Zermatt! We get lots and lots of e-mails. 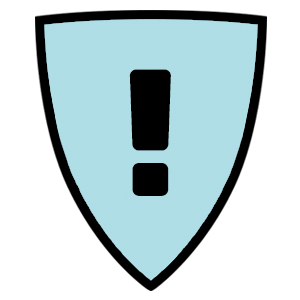 Please respect that we only accept reservations via e-mail (direct e-mail or contact form) for groups of 8 people or more. For reservations for groups with less than 8 people, please give us a call.